All articles found here come from International Ministries News page. You can find more stories by clicking here. IM’s global servants in Indonesia, Valerie and Aaron Osterbrock, and their children are safe and unharmed in the wake of the tsunami that hit the country on December 22. They are in Singapore now for Christmas, reports the Rev. Leslie Turley, IM area director for Southeast Asia and Japan. When in Indonesia, the family lives quite a distance from the affected area. 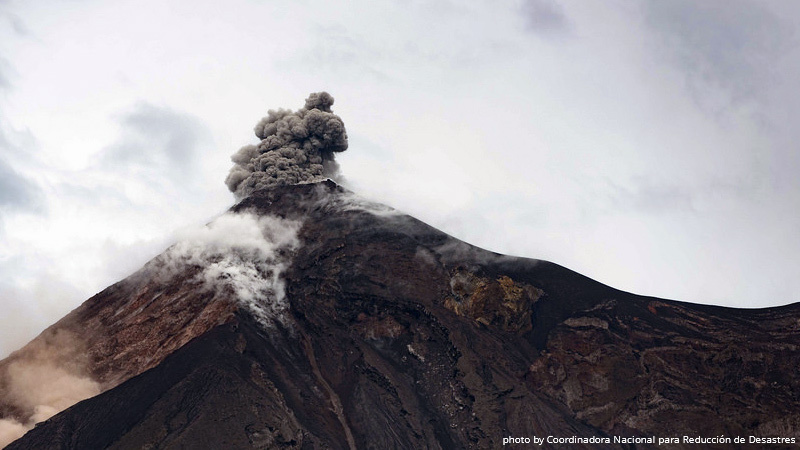 According to CNN, the tsumani, caused by volcanic activity, hit without warning on December 22. Two hundred twenty-two people were killed and hundreds more are injured or missing. 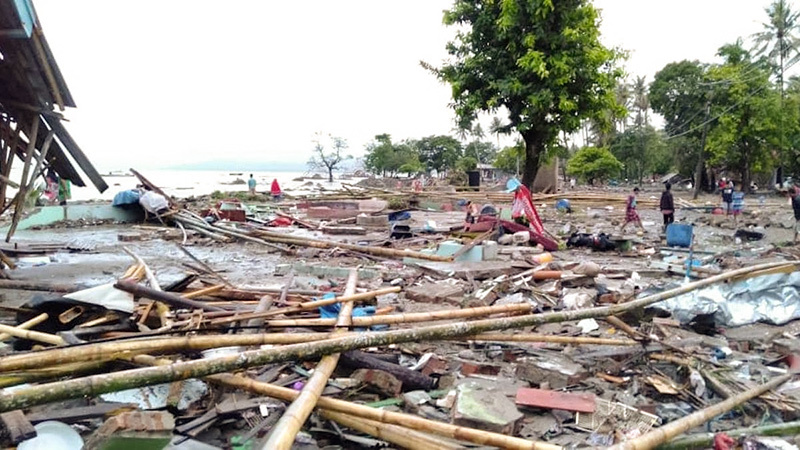 IM partner the Baptist Forum for Aid and Development (BFAD) is monitoring the situation and working with REBANA (the relief and development agency of the Union of Indonesian Baptist Churches, also am IM partner) to seek possible strategies for assistance, said Turley. Indonesia is still reeling from July’s earthquake in Lombok and September’s earthquake and tsunami in Sulawesi. REBANA is currently responding to all of these situations. “Please pray for all those responding and those who have been affected – that they know God’s peace and presence at this distressing time,” said Turley. International Ministries (IM) has received an emergency relief grant of $8,500 from One Great Hour of Sharing (OGHS) to respond to the critical needs in Latin America following the deadly volcanic eruption in Guatemala and the violence in Nicaragua. IM thanks God that the Rev. Ricardo Mayol Bracero, IM regional consultant for Iberoamerica and the Caribbean, who resides in Guatemala is safe. Drs. David and Laura Parajón, IM missionaries currently serving and residing in Nicaragua, have not been directly impacted. However, a report from the Parajóns said that their staff at AMOS is dealing with inner conflicts related to the political crisis. On June 2, Guatemala’s 3,763-meter-tall Volcán de Fuego erupted, blackening the local landscape and sending clouds of hot gas and ash drifting across the country for miles. Multiple smaller eruptions have followed, much less devastating than the first, but nonetheless hampering relief efforts in the areas closest to the volcano. After two months of chaos and political unrest in Nicaragua, , according to the Inter-American Commission on Human Rights. The Rev. Dr. Lee Spitzer, general secretary of the American Baptist Churches USA, in consultation with the Rev. 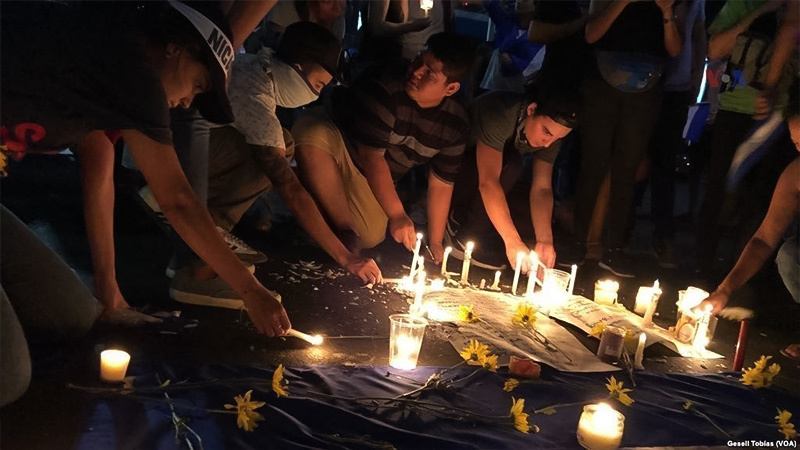 Sharon Koh, CEO / executive director of IM, and IM global servants, Dr. Spitzer sent a letter to the consulate general of Nicaragua in Washington DC expressing American Baptists’ deep concern over recent events in Nicaragua. Of the initial $8,500 OGHS emergency relief grant, $2,000 has been provided to IM partner UPOLI (Polytechnic University of Nicaragua), $4,000 to the Baptist Convention of Nicaragua and $2,500 to the Ecumenical Christian Council of Guatemala. Baptists throughout the world are showing their concern by their prayers and donations. “It is through IM’s extensive network of ecumenical and national partners that we as American Baptists are able to provide relief in these areas. 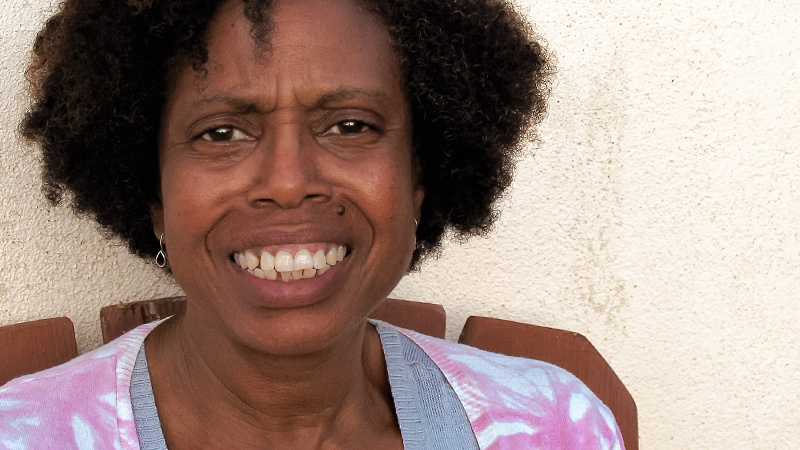 Your financial support is requested, as these recent events have brought devastation to thousands,” said Lisa Rothenberger, American Baptist world relief officer. One Great Hour of Sharing is administered by the World Relief Committee of the Board of General Ministries of American Baptist Churches USA. The Committee facilitates American Baptist emergency relief, disaster rehabilitation, refugee work and development assistance by establishing policy guidelines and overseeing distribution of the annual OGHS offering received by churches.